As you might be able to tell from my blog posts and twitter updates, I'm not a huge fan ofÂ theÂ Sony Ericsson Xperia Play.. It's overpriced, poorly speced and has a terrible screen (although I am a fan ofÂ theÂ controls... somewhat). 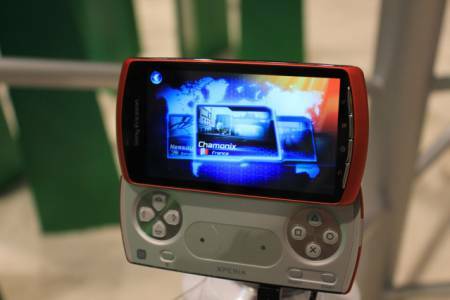 But, a sighting of an orange XperiaÂ Play atÂ gamescom show in Cologne, Germany might just change my opinion! You just can't beat an orange android phone!